Tony was a pleasure to deal with. 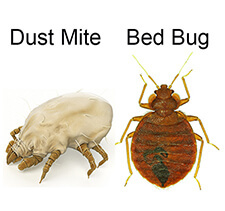 Not only was the purchase process seamless, the goods arrived within a day or so of placing the order, and are of great quality, keeping bed bugs away from our house ever since. Also, when the wrong sized pillow cases were sent, Tony rectified the issue straight away, contacting me via a text message saying he had dispatched the correct pillow cases, and didn’t even ask me to return the incorrect ones. Fantastic customer service! !